TV Soap - 04.29.2019 » Download PDF magazines - Magazines Commumity! 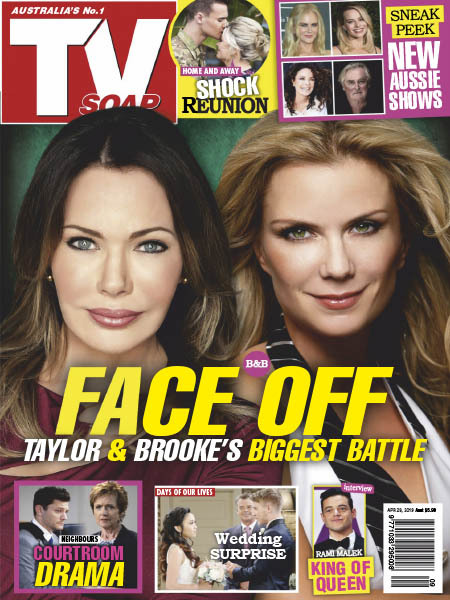 TV Soap is Australia's number 1 magazine for lovers of TV Drama, gossip and glamour. Every issue features exclusive interviews with Australian and international celebrities, sneak previews of upcoming soap episodes, star style with the latest fashion and beauty tips, as well as fantastic competitions and giveaways.